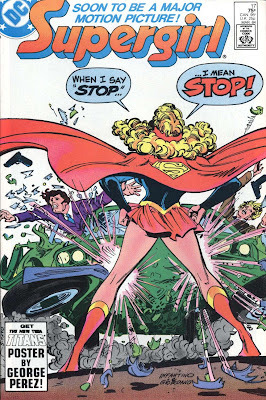 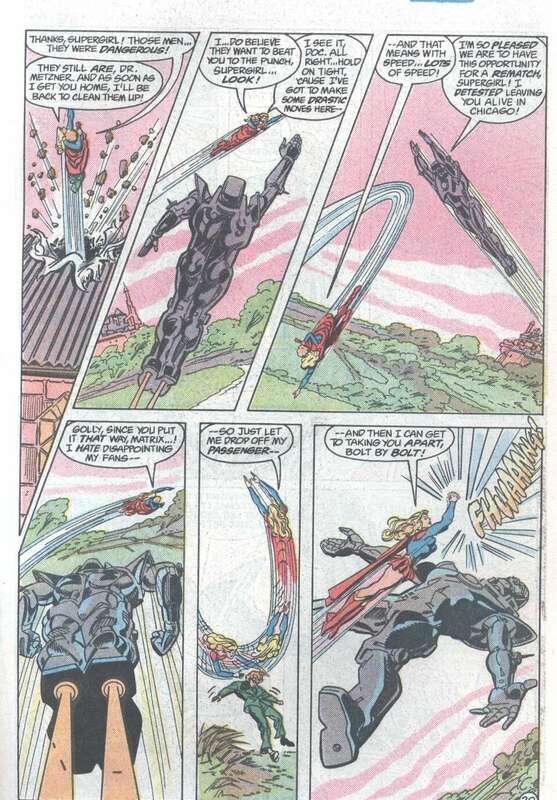 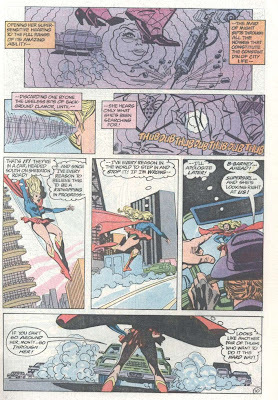 Supergirl: The Maiden of Might: Supergirl Vol 2 #17: "Publish and Perish!" Synopsis: Jackson Burroughs, an international businessman with a criminal reputation, kidnaps Dr. Barry Metzner for writing a psychological biography of him, as yet unpublished. 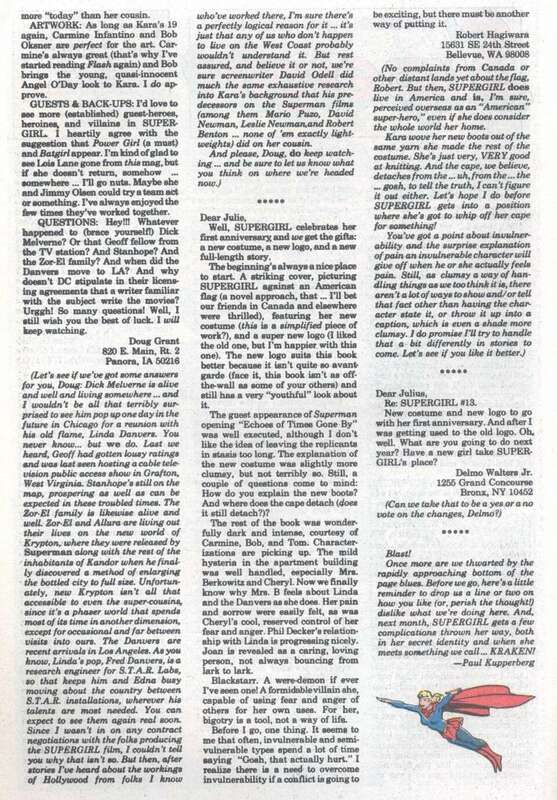 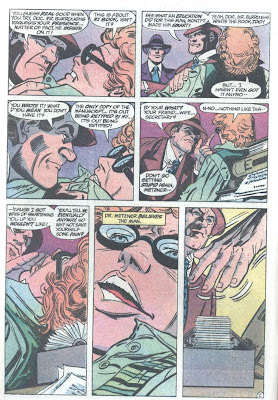 Burroughs later explains that Metzner has discovered he is working with two rival criminal gangs, and neither is supposed to know about the other, so he gives Metzner the choice: revise the biography to hide this, or have them revise it, and get killed. 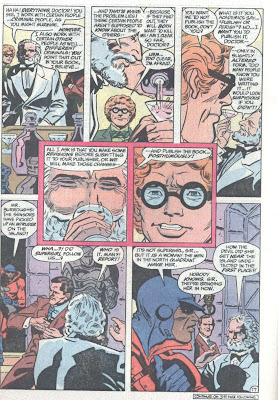 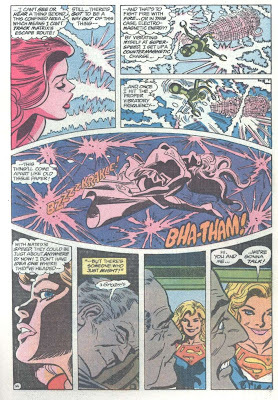 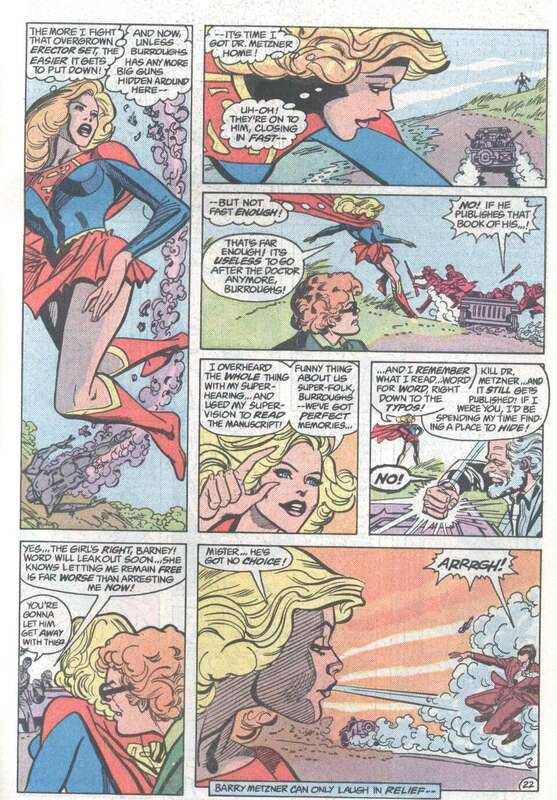 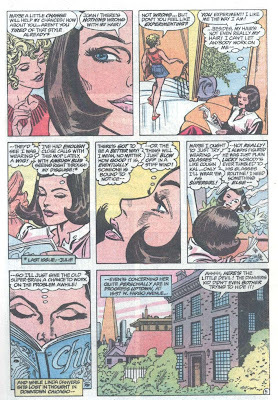 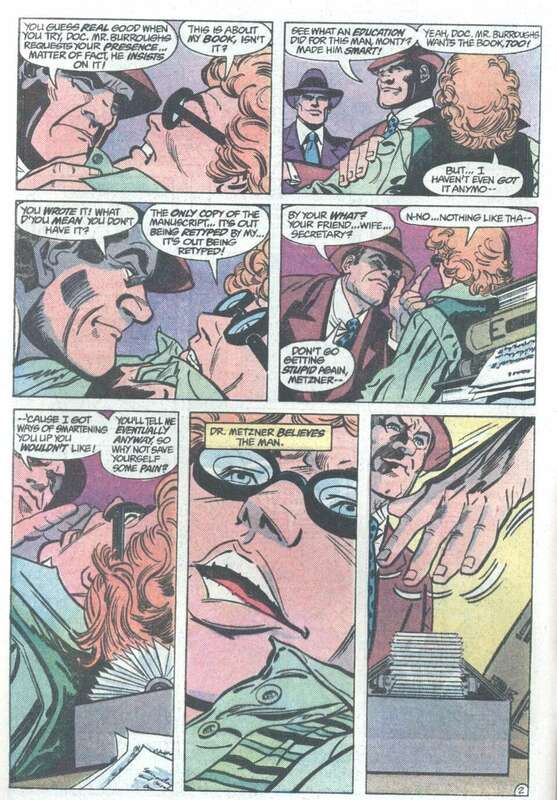 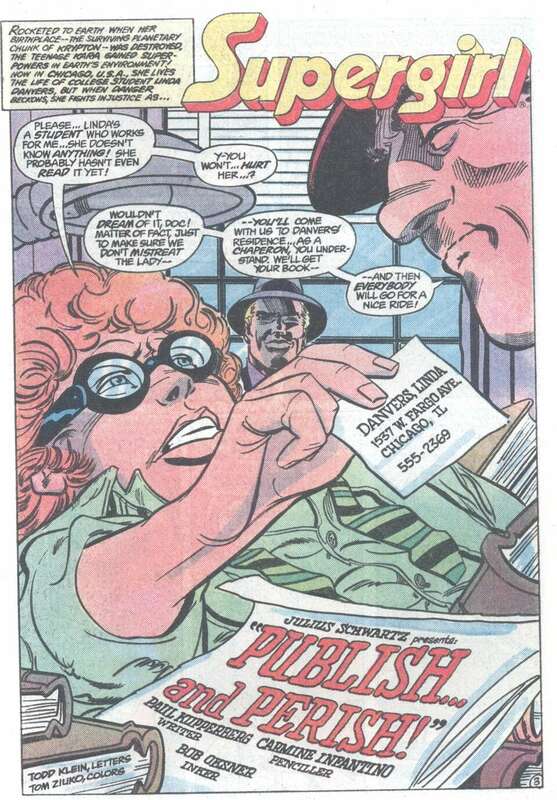 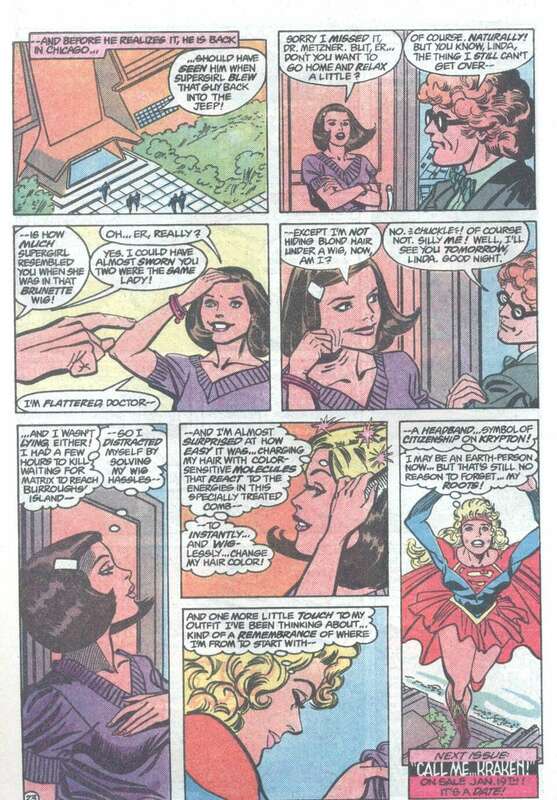 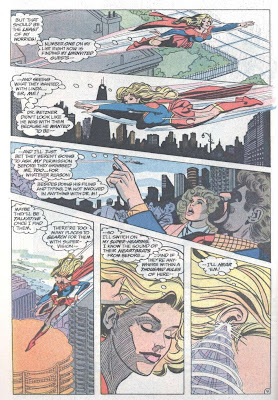 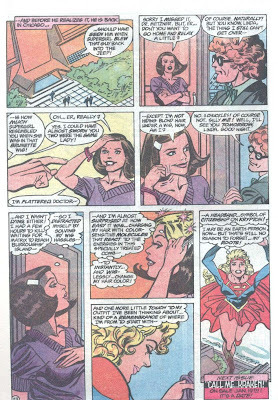 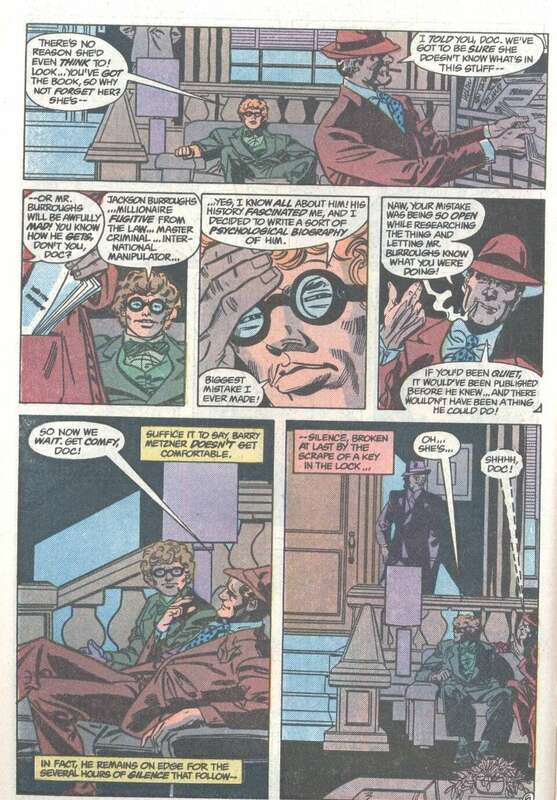 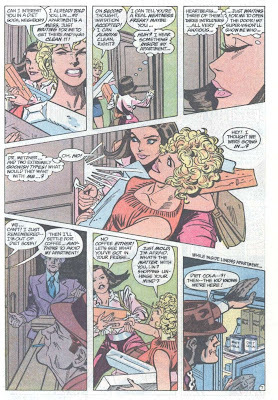 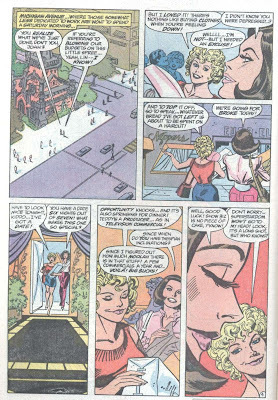 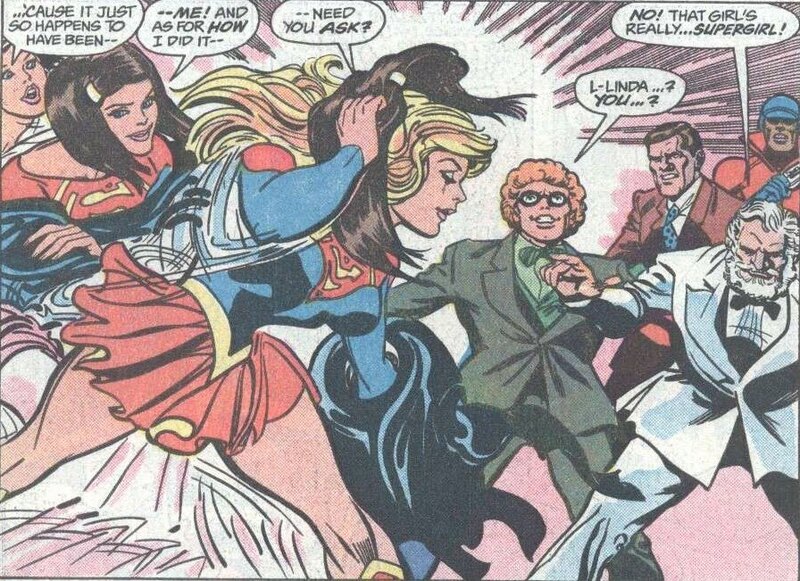 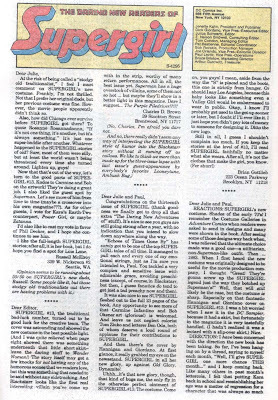 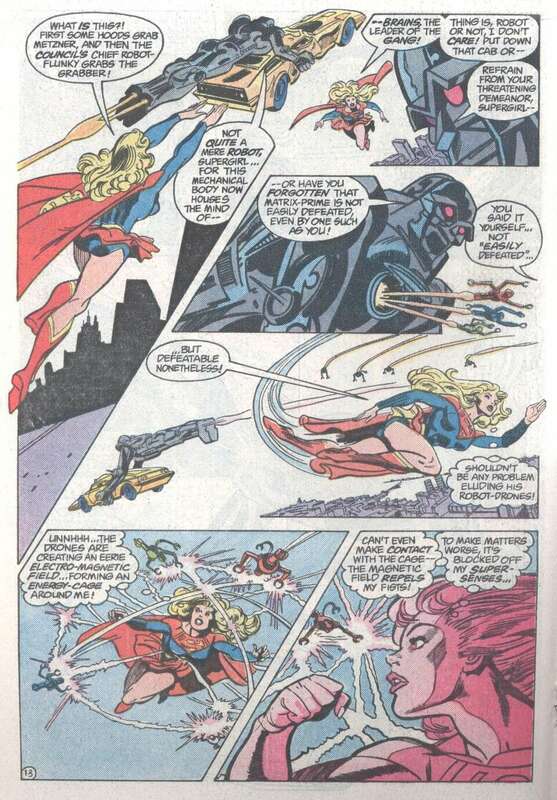 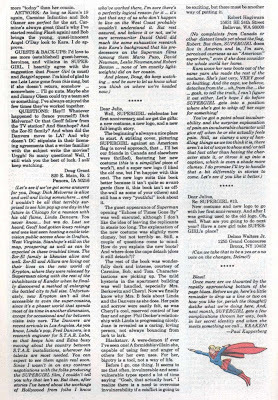 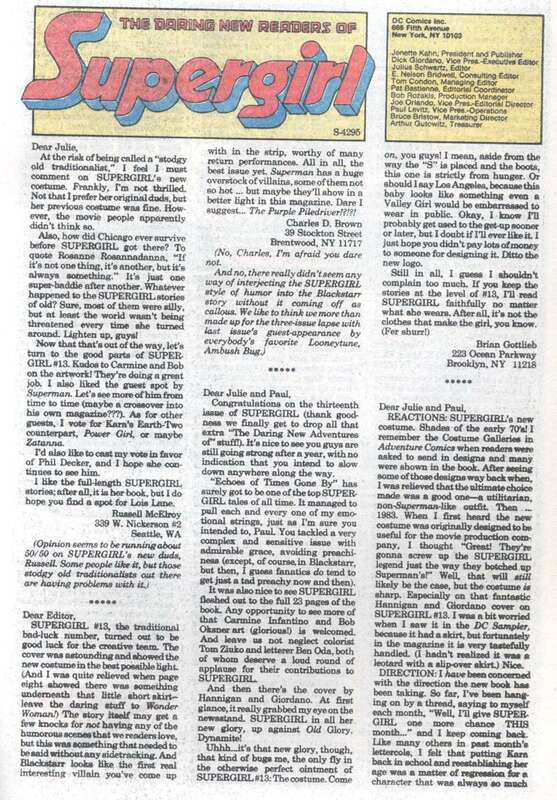 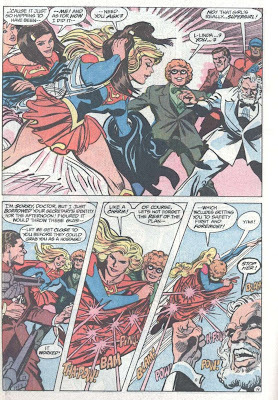 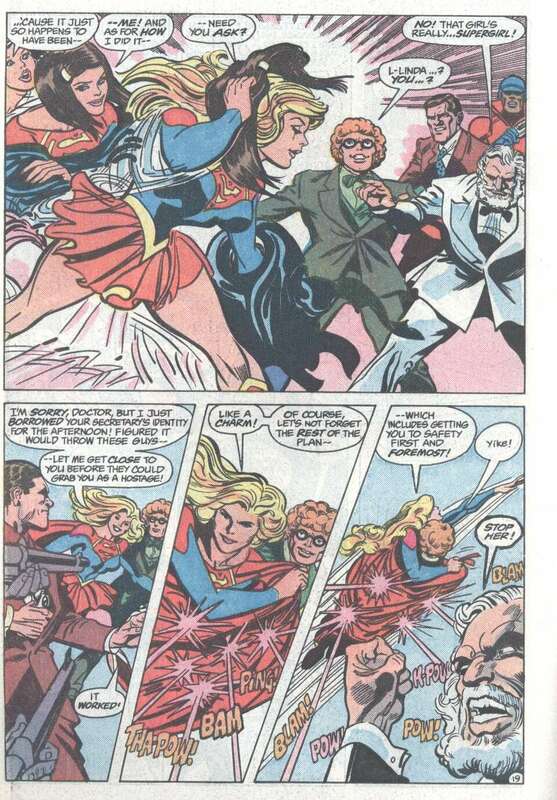 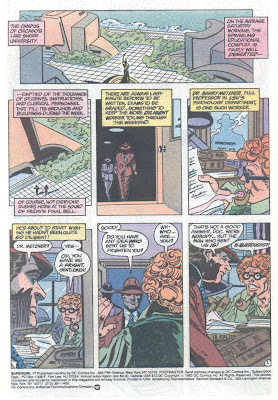 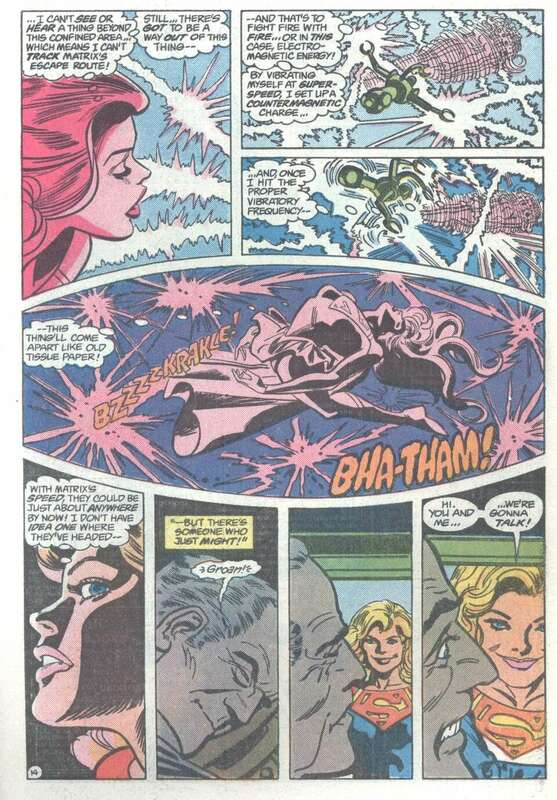 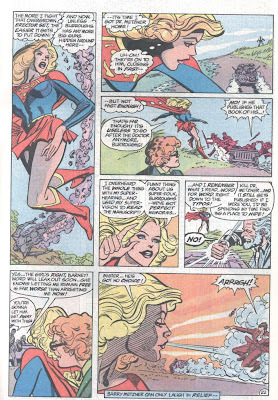 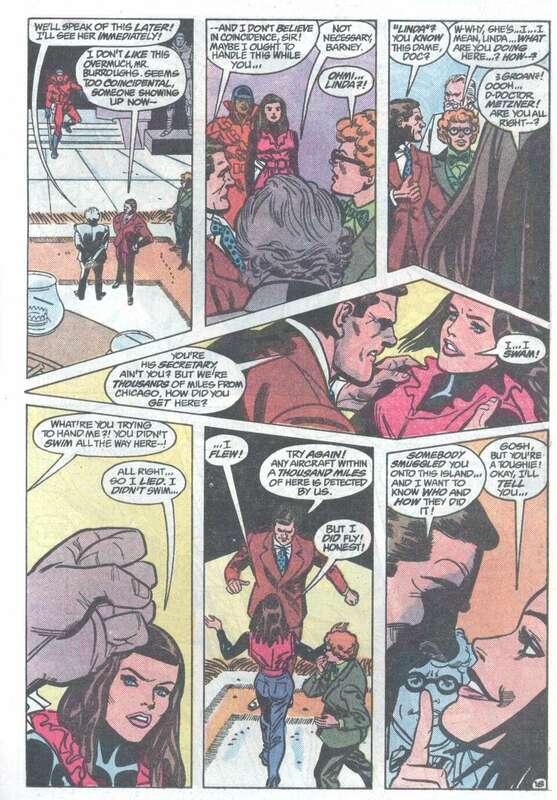 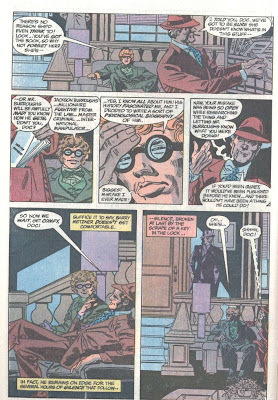 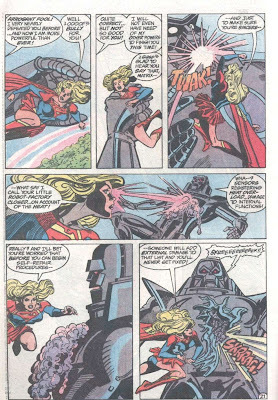 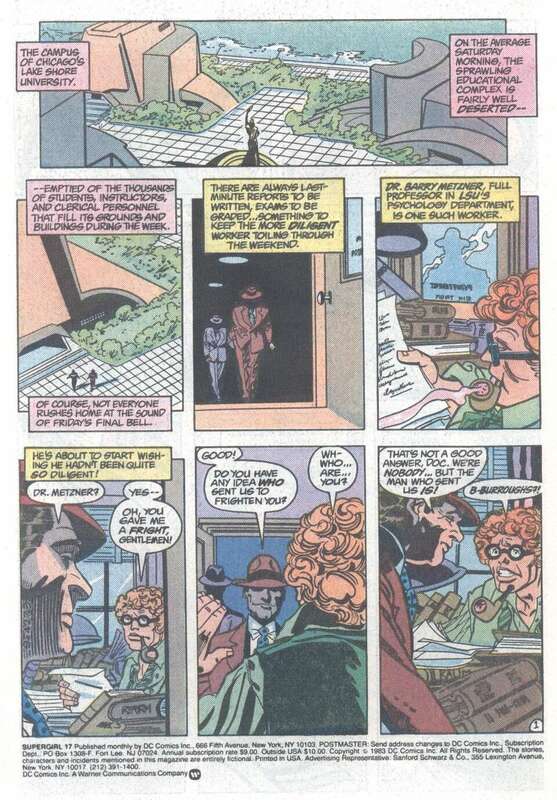 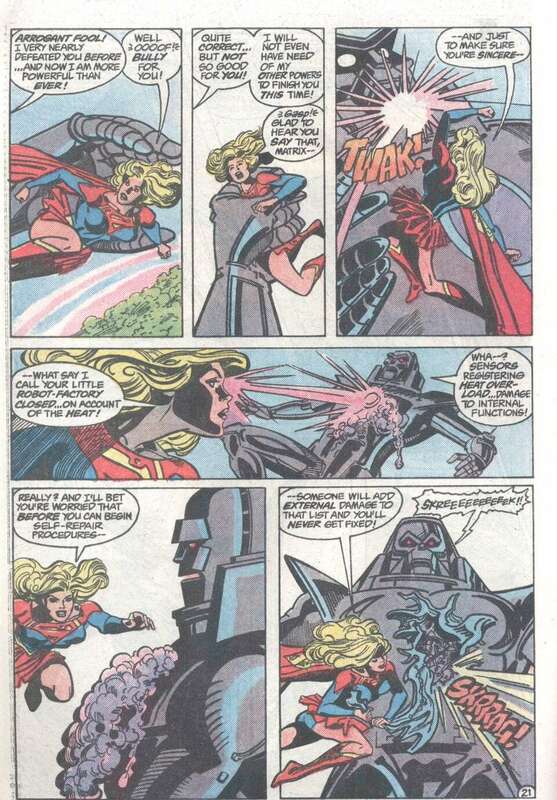 Metzner is forced to reveal that Linda Danvers is retyping the manuscript. 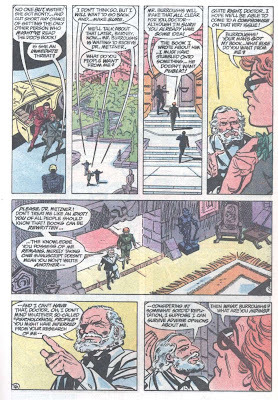 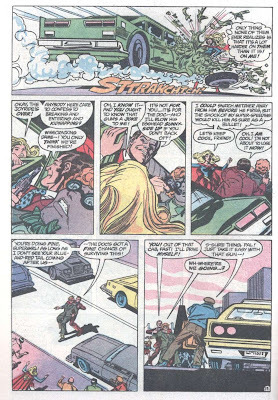 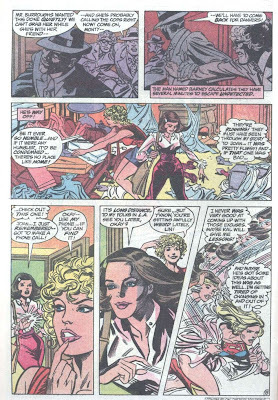 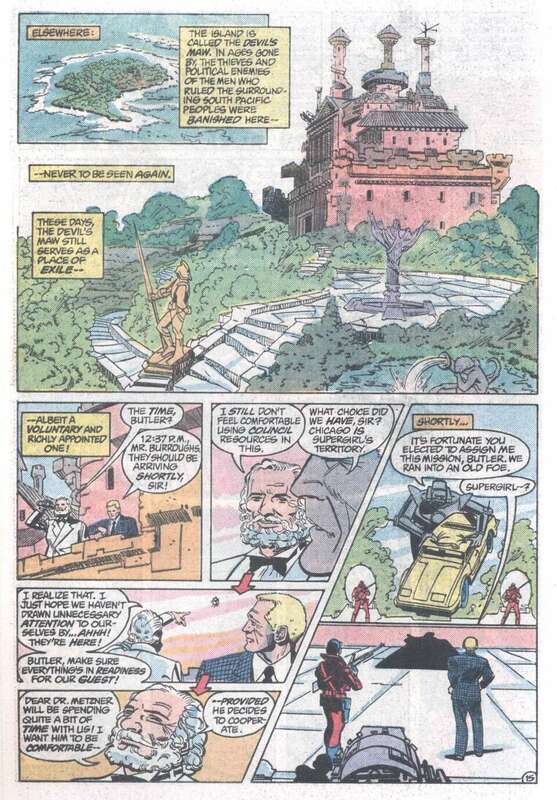 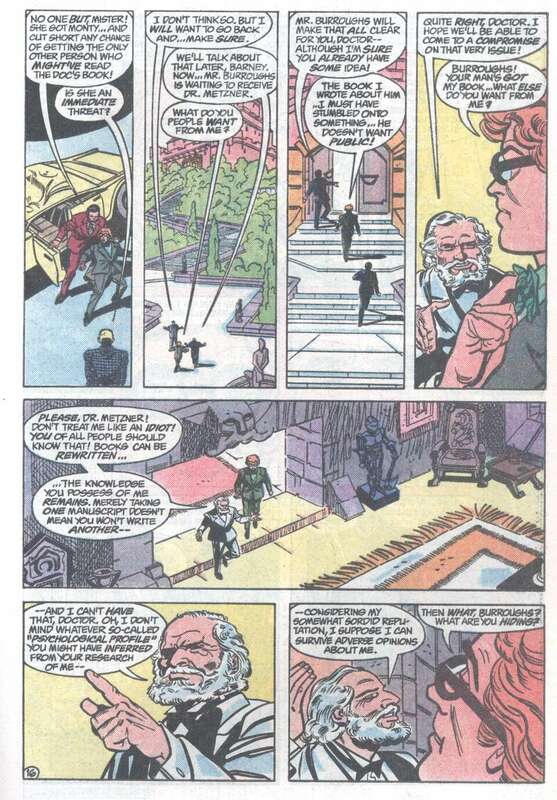 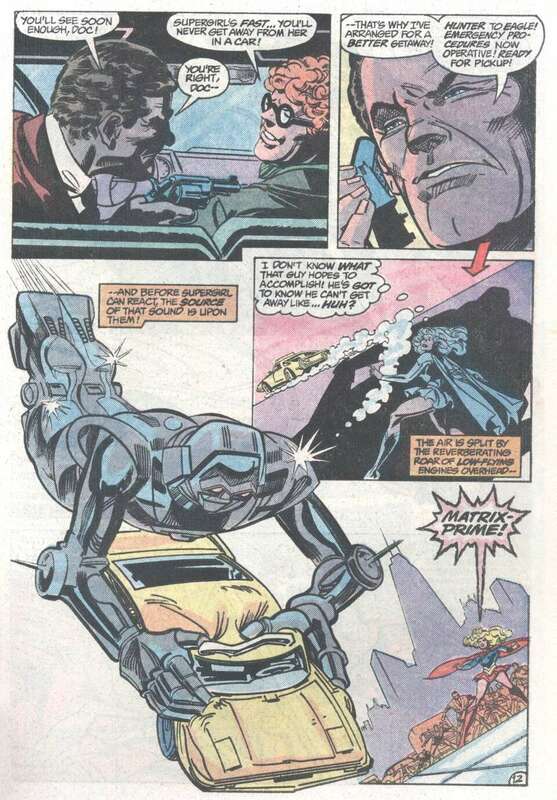 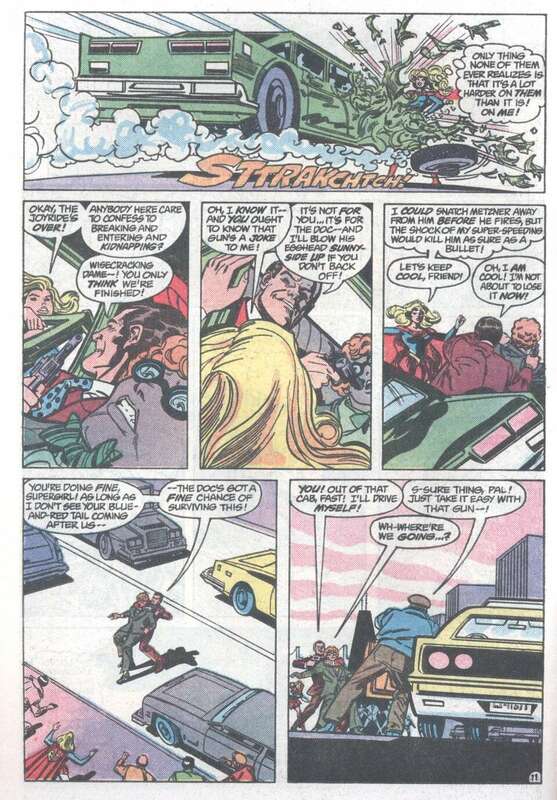 When Linda discovers Burroughs's hirelings in her room, she trails Metzner and the thugs, fights off Matrix-Prime, and eventually rescues Metzner and captures Burroughs.